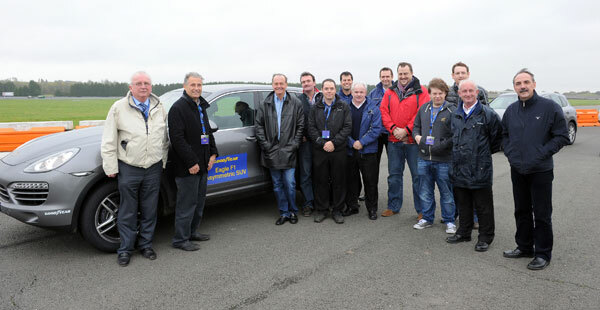 A group of dealers and members of the Goodyear sales team in Ireland attended a test event at the MIRA circuit, near Birmingham recently, which dramatically illustrated why the right tyre choice can have a significant impact on road safety. 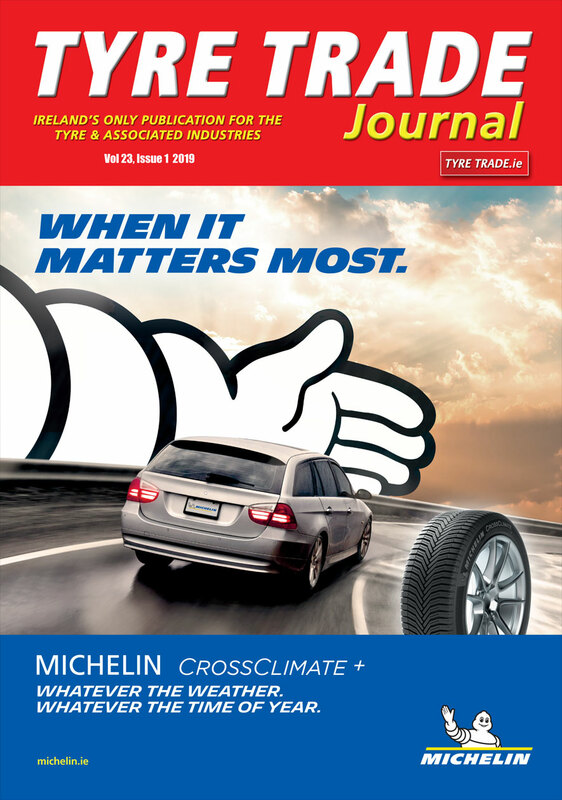 A quality tyre such as Goodyear’s Eagle F1 Asymmetric 2 can reduce a car’s stopping distance by three metres on wet roads when compared to the average performance of three leading competitors. When compared against some budget brands the difference in stopping distance dramatically increases. This was demonstrated at the event which highlighted just what a difference the right tyre choice can make – two identical Mercedes CLSs were fitted with either an Eagle F1 Asymmetric 2, or a competitor budget tyre and the contrast was remarkable.